It's tasty, delicious, and can make the Kessel Run in less than twelve parsecs! 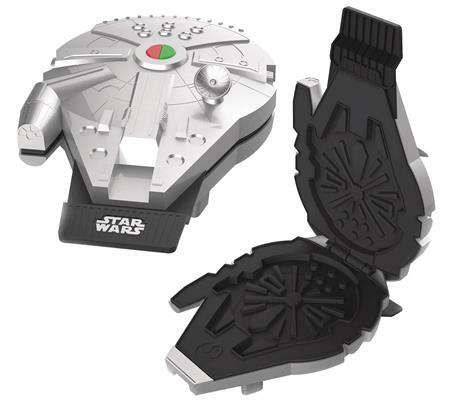 Serve up replicas of the Millennium Falcon in waffle form in your very own waffle maker shaped like the Millennium Falcon. What's the cargo? It's waffles!